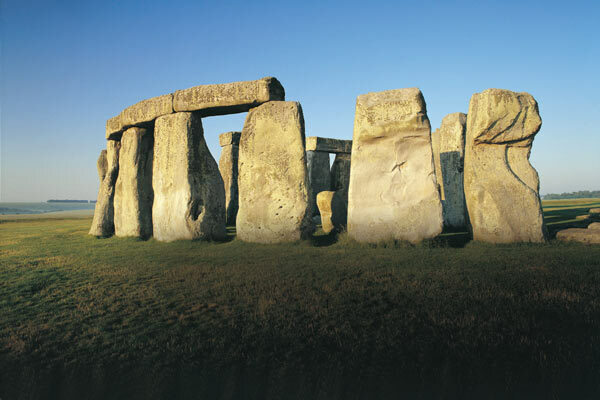 Visit Stonehenge which dates from 3000 BC, Britain’s most important prehistoric monument. The ultimate purpose of the stone circle still remains a mystery. Marvel at the giant stones, some of which were carried hundreds of miles over land and sea. 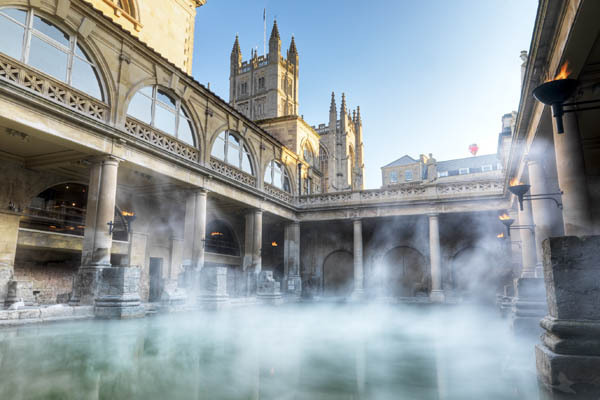 Also visit the Roman city of Bath, founded as a health spa by the Romans - its Roman Baths and Pump Room remain among the finest antiquities in the country. In the 18th century Bath was again developed into an elegant health resort to which the fashionable world flocked for the season. The city has many historic as well as literary associations with Jane Austen. Return to London via Salisbury. 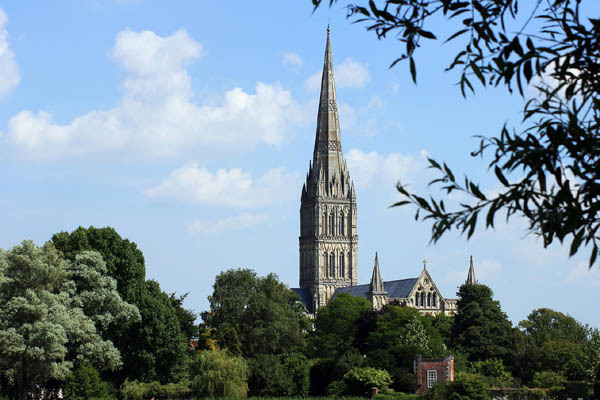 Salisbury Cathedral is one of the finest medieval cathedrals in England and has the tallest church spire in Britain. The Cathedral houses the world's oldest working clock and has one of the only remaining copies of the Magna Carta. This route makes a very nice overnight tour. See Bath Overnight which also includes Windsor, Oxford and the Cotswolds. Instead of Salisbury Cathedral you can choose Longleat House, a fine 16th century Elizabethan treasure house.